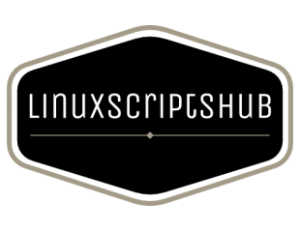 In this article we will introduce some command that we can be use on showing startup program on the linux Operating system. This command are be able working on Ubuntu. when you run the command , if you found out below error. and in the end reboot your machines and test the command again, it could be working fine. It will show all the status of the services, and you can see something like enable,disabled. If you wish to enable some of the services to be running when your machines bootup. Thanks for staying with us, if you found this article are useful, share it to your friends. enjoyed the standard info an individual supply to your visitors?